Patched, repaired and resurfaced my concrete driveway. Also replaced exposed aggregate concrete border. Great experience. Worked fast- from estimate to job completion. 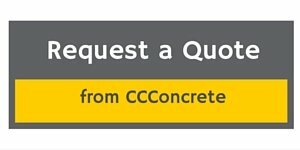 Worked with my budget to come up with best solution for a job that had both new work and repairs to existing concrete. Resurfacing was about 1/3 of the cost of tearing up and pouring new. Have recommended to my neighbors and I will have them back next spring for a patio project.